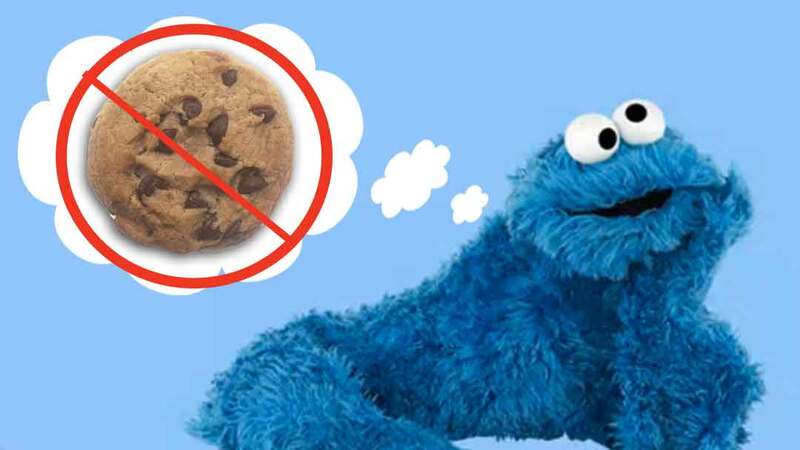 The Diet Cure will teach you how to use amino acid supplements to correct the brain chemistry deficiencies that are forcing you to the chocolate chip cookies. Soon you’ll be free of food cravings, and the depression, irritability, anxiety, and over-stress that trigger them. The Amino Acid Therapy Chart on page 122-123 of The Diet Cure, will help you to spot which aminos you’ll need, at what dosages, and when to take them. This is the secret: There are twenty different kinds of amino acids in high-protein foods like chicken, fish, beef, eggs, and cheese. You may have heard them referred to as the building blocks of protein. Each amino has its own name and unique duties to perform, but only a few very special aminos can serve as fuels for the brain’s four mood and appetizer regulating engines. Just five or six of these amino acids, taken as supplements, can effectively reverse all four of the brain deficiencies that cause false moods and food cravings. Each of the four mood engines in your brain needs a different amino acid fuel. The lower your access to amino fuel, the more false mood symptoms you can develop. The question is how much “gas” do you have in each of your engines? How do you know when you’ve run too low? How can you fill ‘em up? Which amino brain fuels do you need? 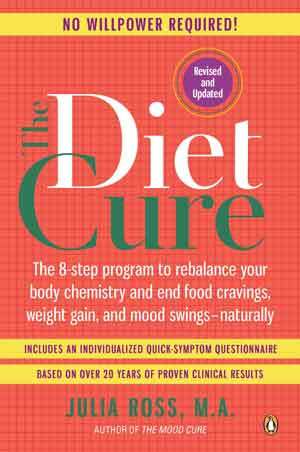 In The Diet Cure (page 123), you will find a list of all of the individual amino acids that you might need. Match them up with your specific neurotransmitter deficiency symptoms. As you’ll see, the amino acids needed to eliminate each symptom are listed directly across from that symptom. Once you’ve identified which aminos you’ll need, check the precautionary sheet to be sure there’s no reason for you not to take a particular amino. Then buy or order them, trial them one by one and wait ten minutes for each one to produce its amazing effects on your mood and appetite. Have you tried amino acid therapy for your mood and food cravings? Share your results here.